Vivica Fox on set of Extra and I have to say she look xtra thick, whats good Viv, love got you gaining weight? Hmmm it looks good now but please try to control it before you pass the thick point into chunky. 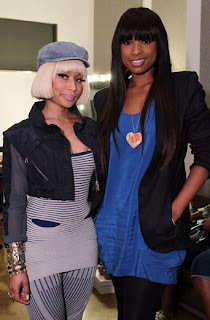 Nikki manaj and JHud at the Samsung event, apparently Samsung is Nikki's new sponsors and they had her do a performance just for celebs, which will explain Nikki's calm looking attire, its still tacky and wack tough, Please hit me up I will have you looking super fly homie. Well there is no round about way to say this, why do we have to be the victims? Another outrageous outfit from Lady Gaga all I have to say is who ever her stylist is they are very creative and I can't be mad at that. Ciara was also in attendance at the Nikki Manaj performance sponsored by Samsung. Question why Cici has this look on her face girl you look constipated, just let it go. 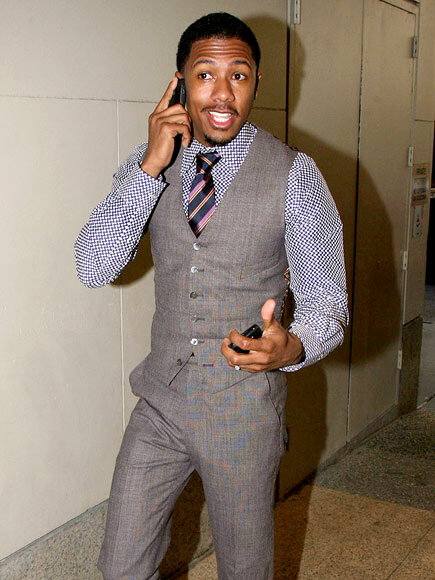 A dapper papa Nick Cannon, is it me or has Nick Cannons swag stepped up since he got with Mariah. Anyway for mothers day he got his wife and new mother an iced out necklace with their children names on it. 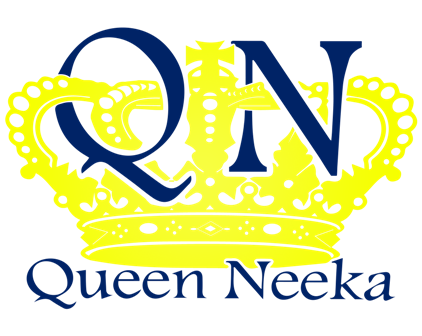 Team Nick.